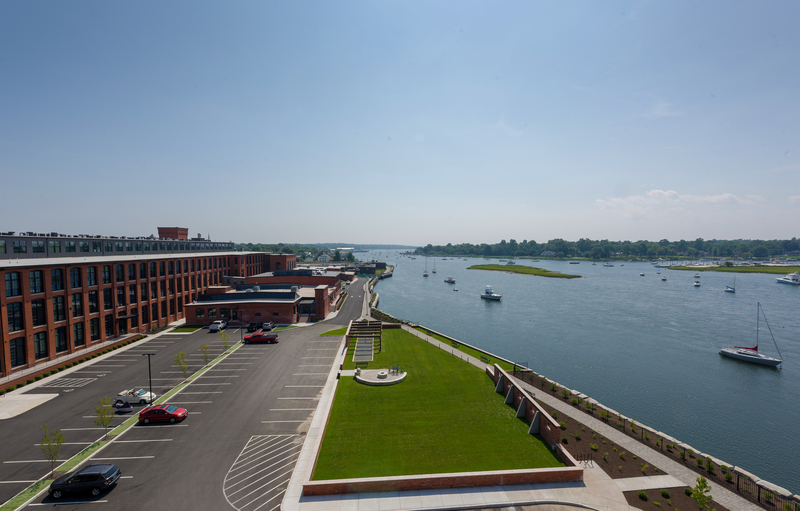 Don’t miss this rare opportunity to bring your business to the waterfront in Warren! 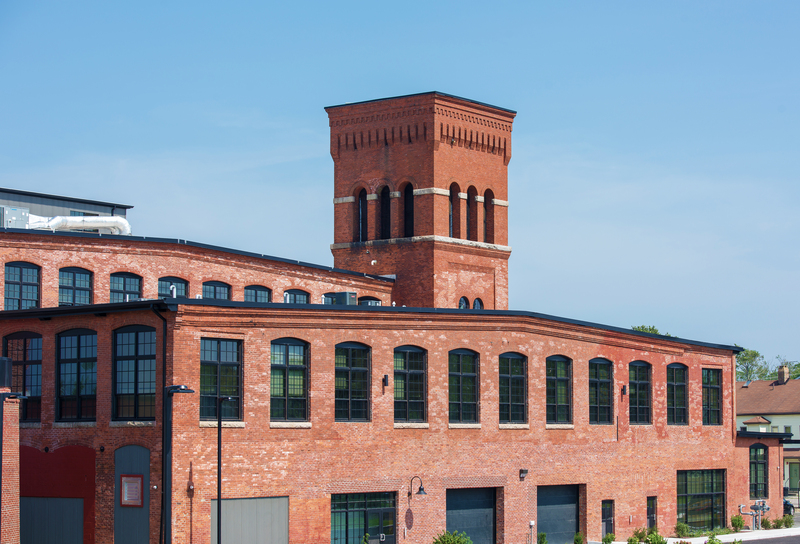 American Tourister Mill offers up to 100,000 SF of prime commercial waterfront space, ideal for your restaurant, retail or office. 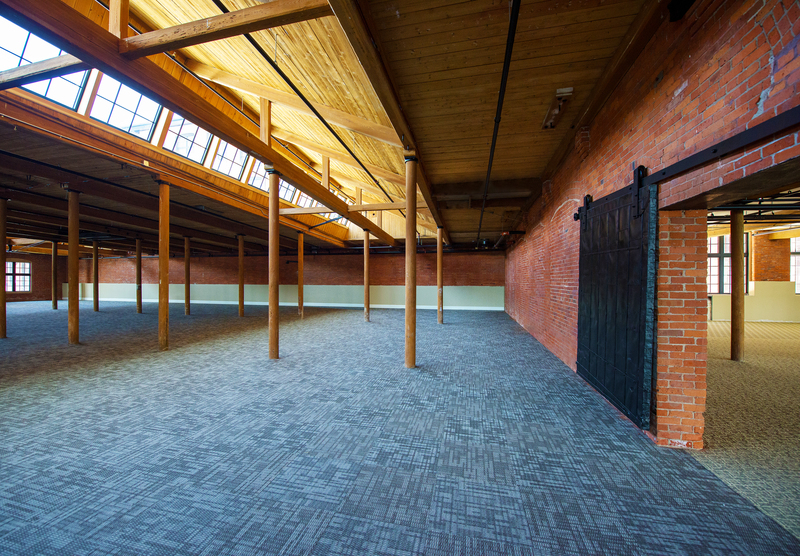 We also have an impressive 21,000 SF freestanding building located right on the water, to give your business the ultimate ‘Wow!’ factor. 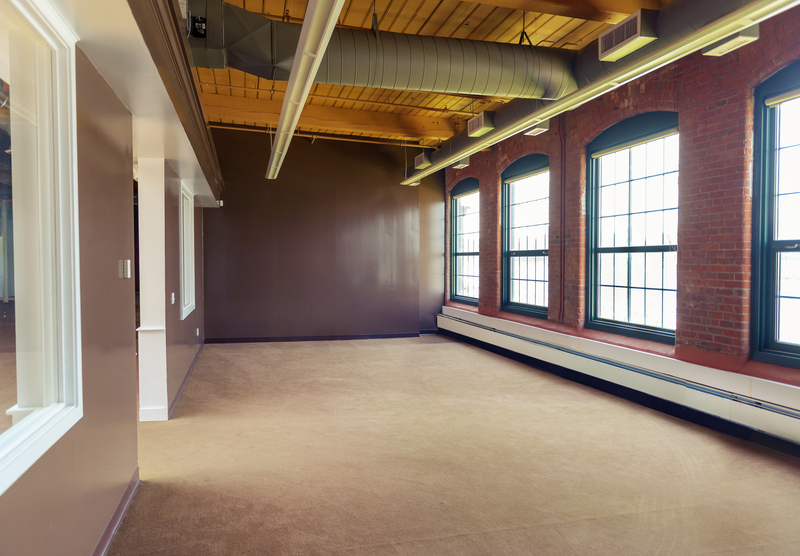 This beautiful seaside property features sandblasted ceilings, hardwood floors and private offices which can be customized to suit your unique business. 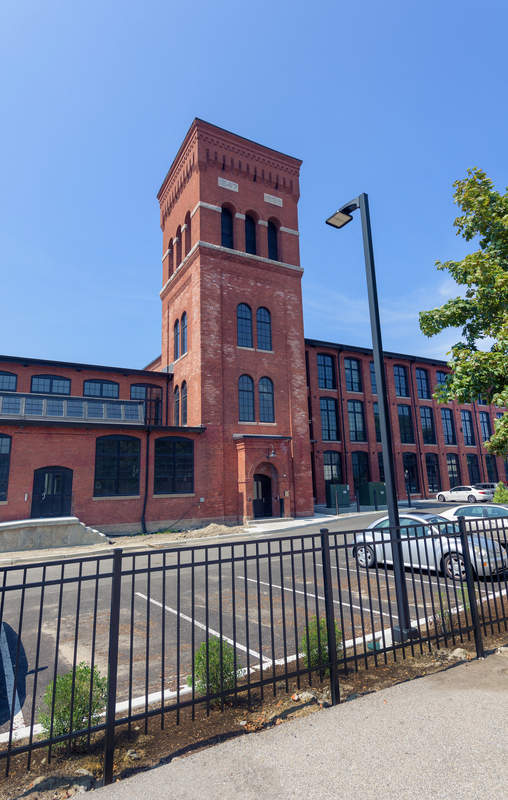 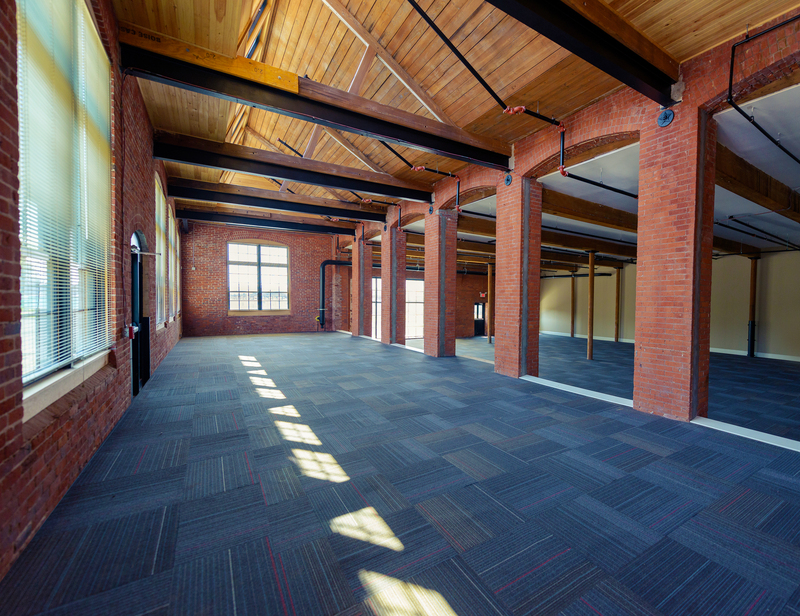 Located in the northern end of Warren, RI with easy access to I-195, this unique historic mill space is also ideal for architects, software development firms, or ad agencies. 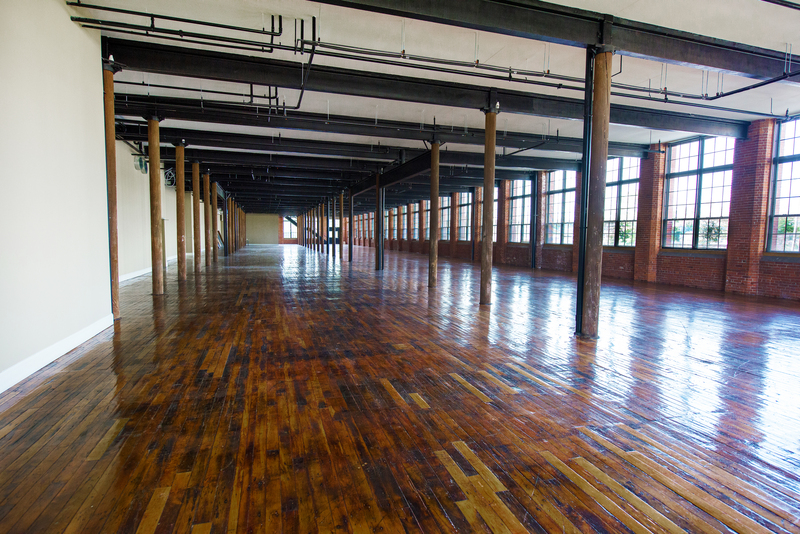 Call today and let us help you create the perfect space for your unique business at American Tourister!